"One goal, one passion - Customer Service"
Performance Additives was formed in 2005 with the goal of providing North American plastics processors with quality plastic additives backed by support, testing, and service of a North American organization. 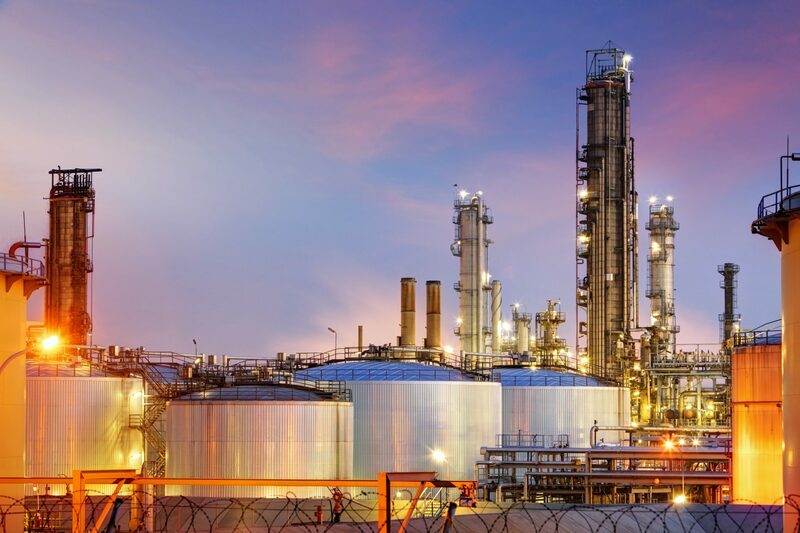 Performance Additives leverages our global technology, diverse product portfolio, competitive pricing and knowledge to deliver a value added package of plastic additives to North American customers. Performance Additives employs industry professionals who have considerable experience up and down the supply chain for PVC compounding and processing. This allows us to better understand our customer’s challenges and provides a holistic perspective on how to solve them with our unique chemistries. In 2016 Performance Additives established a technical lab in Johnson City, Tennessee. We want to be your go to supplier when looking at new product development and encourage you to reach out to us for formulation ideas and the use of our lab equipment. If you have some quality or product development issues you are trying to solve, Performance Additives can brainstorm and implement testing to help you to find the best path forward. Performance Additives provides strong service and support for the supply of raw materials in the North American market. Our dedicated and reliable customer service staff will meet your delivery requirements and will adapt, as needed, to changes in day–to-day business. Our logistics team has an extensive understanding of our global supply chain. This enables us to offer timely and flexible deliveries to meet our customer’s needs. Performance Additives offers five strategically located full-service warehouses that are routinely stocked to meet our customer’s expected demand, with room for continued growth. Performance Additives not only offers individual polymer solutions, we also offer unique products that have been co-polymerized, co-sprayed, or physically blended. An example of this is an ultra-high MW process aid co-spray dried with a low MW process aid, or an acrylic impact modifier combined with a processing aid.